Out of 1450 entries, 11 were written by non-humans. A pretty profound line—considering this sentence is part of a book that was actually co-authored by an artificial intelligence (AI). While it may not have won the top prize, this short-form novel, which was a collaboration between humans and an AI program, managed to make it through the first round of screening for a national literary prize in Japan called the Nikkei Hoshi Shinichi Literary Award. Titled ‘The Day A Computer Writes A Novel,’ the short story was a team effort between human authors, led by Hitoshi Matsubara from the Future University Hakodate, and, well, a computer. Matsubara, who selected words and sentences for the book, set the parameters for the AI to construct the novel before letting the program take over and essentially “write” the novel by itself. The team submitted two entries for the literary prize—one of which made it through the first round. 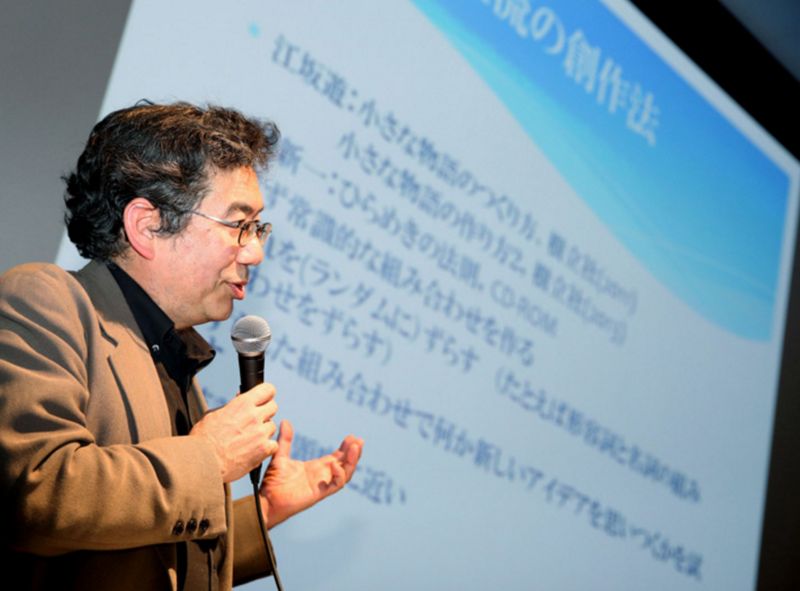 This is the first time that the Hoshi Shinichi Literary Award has received submissions written by AI programs. Out of 1,450 entries, 11 were apparently written by non-humans. “I was surprised at the work because it was a well structured novel. But there are still some problems [to overcome] to win the prize, such as character descriptions,” stated Satoshi Hase, a Japanese science fiction novelist who was part of the press conference surrounding the award. By and large, AIs have been given computational tasks that require a strict sequence of problems to solve. However, creativity, which is an element inherent to all literary work, is pretty hard to quantify, which makes this AI’s achievement particularly impressive. While its output may have been based on a strict sequence of construction rules, who’s to say that future efforts won’t improve on the current capabilities of autonomous AI? And soon, our greatest works—works that perfectly capture what it truly means to be human—may not be written by humans.